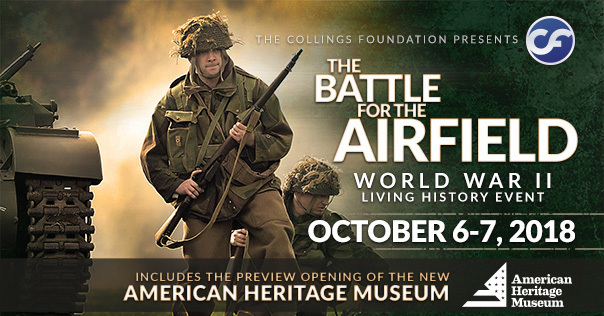 The Collings Foundation is hosting a WWII reenactment and WWII Veterans round table discussion October 6th and 7th, 2018. There will be over 300 re-enactors representing several branches of Allied and Axis military participating in an amazing re-enactment. Fully restored military equipment of all kinds will be on display and participating in a dynamic educational living history event. Some of the vintage equipment includes tanks, cannons, troop carriers, half tracks, aircraft and support supplies. Allied and Axis camps were set up with authentic materials and appearance. 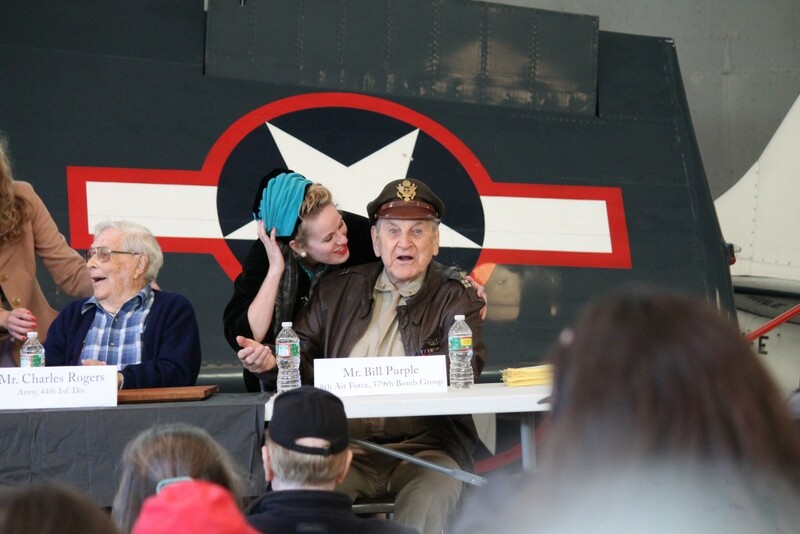 Re-enactors act as docents who share a wealth of information about life as a WWII military person. World War II Veterans from all ranks and branches of service will participate in a round table discussion each day of the event. Each veteran will spend time talking about his and her experiences of survival and perseverance during WWII. This is an incredible opportunity to learn first-hand from those who bravely fought. 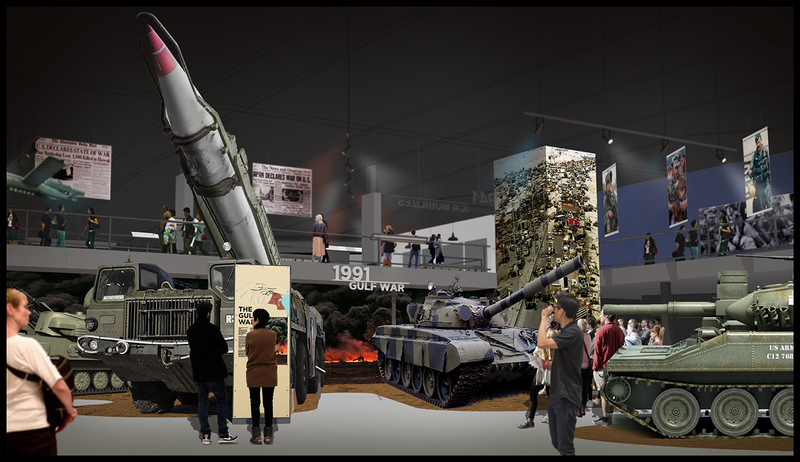 Each event ticket includes an admission ticket for the new American Heritage Museum featuring the Jacques M. Littlefield Collection of military vehicles, tanks, and armor on the Collings Foundation campus. This 78,000 square foot facility features over 85 artifacts, tanks, and vehicles from the Revolutionary War through the modern age including an extensive World War II exhibit gallery. The American Heritage Museum will be open weekly after the event from Thursday through Sunday until November 25th for the 2018 preview season. As this is the first preview weekend of the museum, we are expecting maximum capacity – your included ticket may be redeemed at the event or at any open weekend after the event until November 25th. 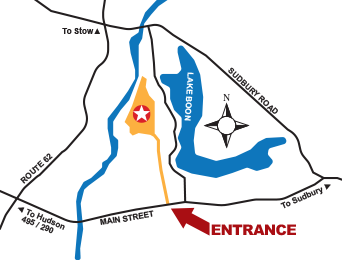 NOTE: There will be NO ACCESS from Barton Road off Lake Boon. Parking is in a grass field, so please use an appropriate vehicle to attend. There will be designated handicapped and motorcycle parking. Please note that parking tends to reach capacity around 30 minutes before each of the scheduled re-enactments, so please plan to arrive early. 8:30am – Gates Open – All re-enactor camps, hangar, and automobile collection open. 9:00am – American Heritage Museum open. 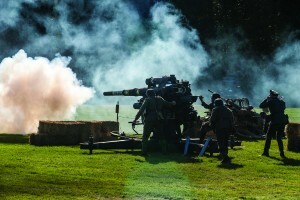 11:00am – First WWII Re-enactment of the day (40 minutes). 1:00pm – Veterans Roundtable and Presentation in Hangar (90 minutes). 3:00pm – Second WWII Re-enactment of the day (40 minutes). 3:30pm – Last admission into the American Heritage Museum. 4:30pm – Event ends, all buildings closed. The admission gate is on the access road entering the parking area. Cash is preferred. For more information call 978-562-9182.